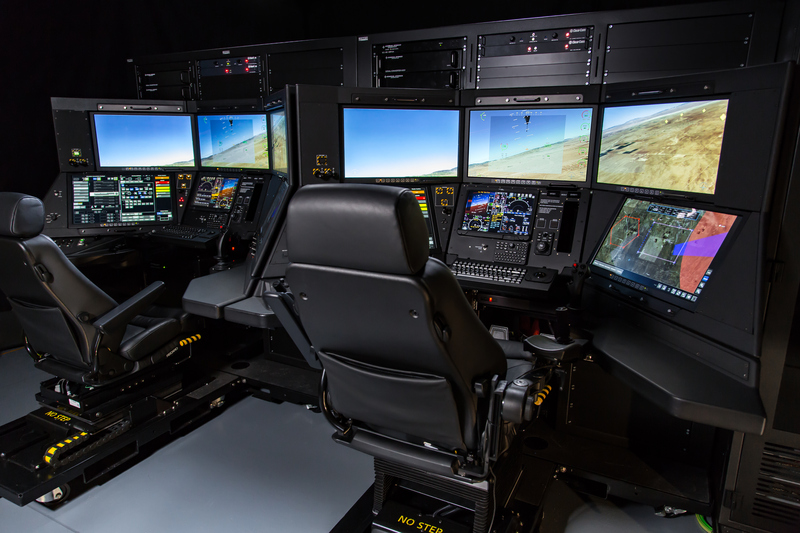 The high-fidelity Protector mission trainers developed by CAE will be based on the General Atomics certifiable ground control station. Images courtesy of GA-ASI. 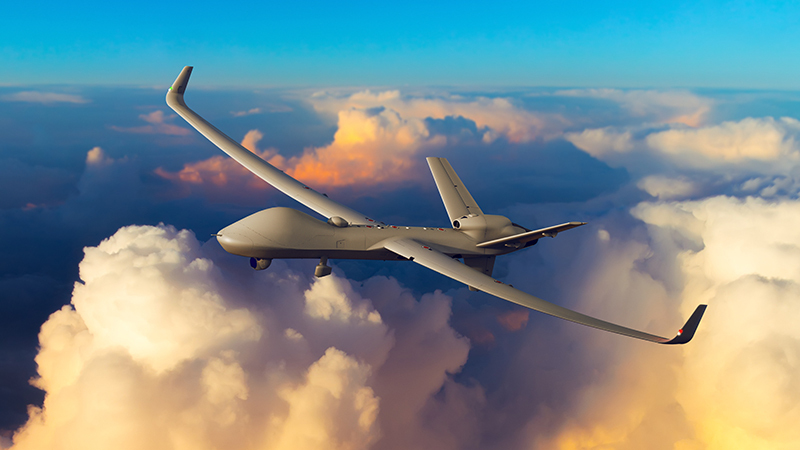 CAE today announced the company has been awarded a contract from General Atomics Aeronautical Systems, Inc. (GA-ASI) to develop a comprehensive synthetic training system for the United Kingdom’s Protector RG Mk1 remotely piloted aircraft system (RPAS) program.